The Busy Parent’s Guide to Stress Free Homework is the perfect all-in-one toolkit you’ve been waiting for. Inside, you’ll find worksheets, checklists, and resources to help you create a simple and successful homework routine that works! Homework is a battle each and every night. One of you always seems to walk away in tears of frustration or anger. You’re tired of stressing out over something that should be so simple! You’re ready for a homework solution. The Busy Parent’s Guide to Stress-Free Homework is the perfect all-in-one toolkit you’ve been waiting for. Inside, you’ll find worksheets, checklists, and resources to help you create a simple and successful homework routine that works! When you use the Busy Parent’s Guide to Stress-Free Homework, you can say goodbye to nightly battles! Use your Busy Parent’s Guide to set healthy homework time limits. You’ll also discover easy ideas for nutritious snacks that will fuel your child’s brain power. Plus, break up the homework with fun movement or relaxing break ideas that kids love! When you hit bumps in the road, you’ll know exactly how to explain everything to the teacher. 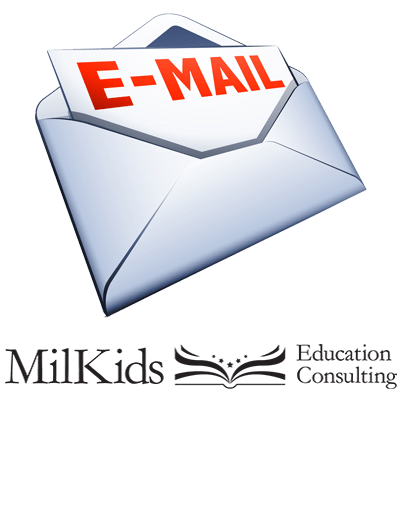 Just use the easy email templates that give busy parents the exact right words! Plus, you’ll have tons of info to share about your homework struggles when you use the Homework Concerns Log! Your all-in-one, done-for-you Stress-Free Homework Guide is ready to help you find homework success!